Cast: Alex Pettyfer, James FreedsonJackson, Emily Althaus. Cast: Nata Murvanidze, Ramaz Ioseliani, Dimitri Tatishvili, Avtandil Makharadze. Cast: Fernando Álvarez Rebeil, José Manuel Poncelis, Eligio Melndez. Martin arrives in a remote Mexican village to record a dying, ancient indigenous language. He finds the last two speakers of the language, but they refuse to speak to each other because of a 50-year grudge. Cast: Sanjay Mishra, Tillotama Shome, Ranvir Shorey. Human emotions take over inhuman realities of climate change. Embroiled together, their fates tremble under the pressure of two extreme weather conditions. Dark Wind is not just a fiction. It’s an eye-opening portrayal of the suffering of people and it is a wakeup call for the society still unprepared to face the consequences of their actions on climate change. Cast: Vasilina Makovtseva, Marina Kleshcheva, Lia Akhedzhakova. A woman lives alone on the outskirts of a village in Russia. One day she receives a parcel she sent to her incarcerated husband, marked ‘return to sender’. Shocked and confused, the woman has no choice but to travel to the prison in a remote region of the country in search of an explanation. Thus begins the story of a battle against this impenetrable fortress, the prison where the forces of social evil are constantly at work. Braving violence and humiliation, in the face of all opposition, our protagonist embarks on a blind quest for justice. 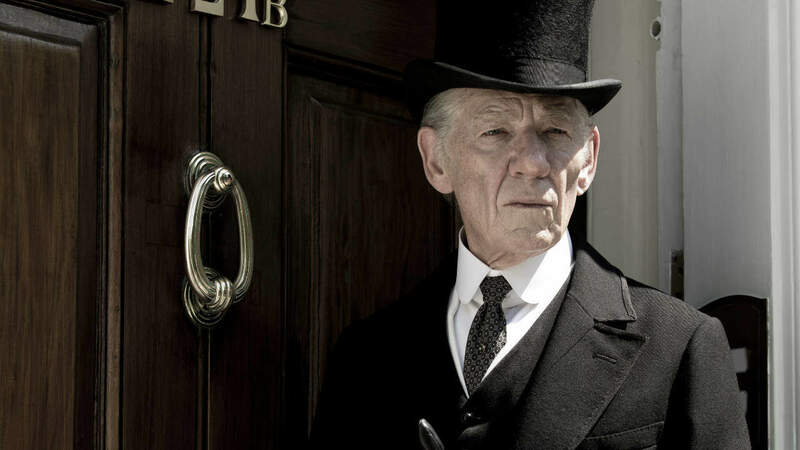 Mr. Holmes  : A Mysterious Search for Human Identity!